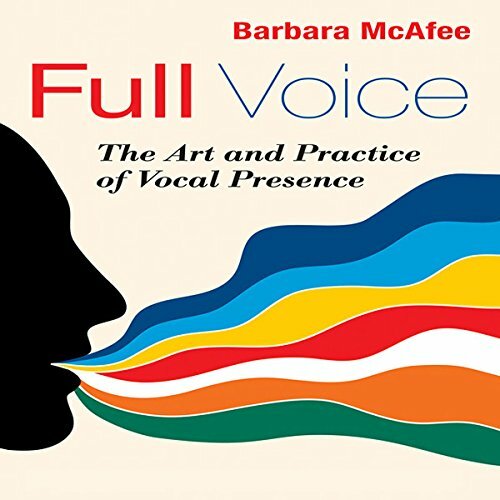 Showing results by narrator "Barbara McAfee"
Your voice says a lot about you. Based on the tone and expression of your voice alone, your listeners may make up their minds about you before they even process the meaning of your words. And if what you say is at odds with how you say it, they can miss your message altogether. As important as our voices are, few of us know how to use them to their full potential. Full Voice offers a fun, tested method to harness the power of your voice to become a more effective and flexible communicator. There are muchbetter books for voice improvement. Too many people, men and women alike, have bought into a notion of leadership that exclusively emphasizes traditionally "masculine" qualities: hierarchical, militaristic, win-at-all-costs. The result has been corruption, environmental degradation, social breakdown, stress, depression, and a host of other serious problems. 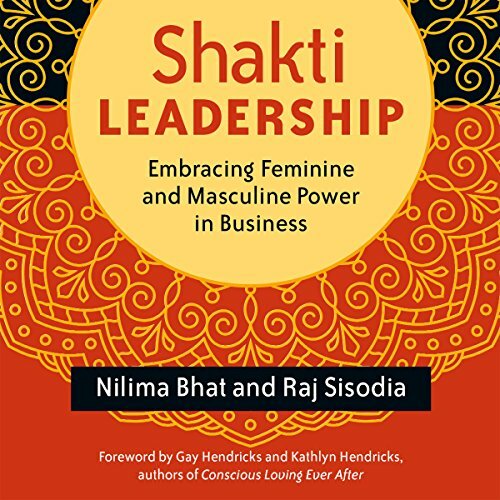 Nilima Bhat and Raj Sisodia show us a more balanced way, an archetype of leadership that is generative, cooperative, creative, inclusive, and empathetic. Open your mind and you won't be disappointed.